Once upon a time a teenage girl made a wish, not a real wish, you understand, but one made out of frustration because mom’s just don’t get it. Suddenly, her life is turned upside down because sometimes wishes come true. 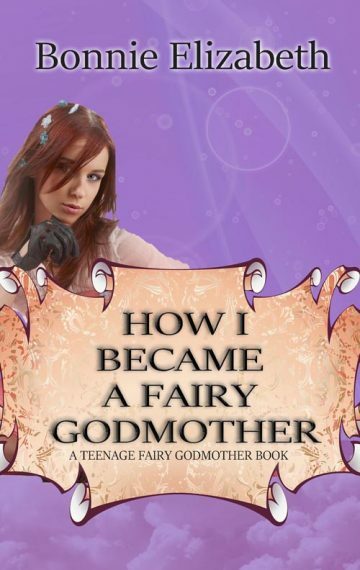 As far as Willow is concerned, being a fairy godmother has more downsides than upsides and worse, it’s only the beginning.